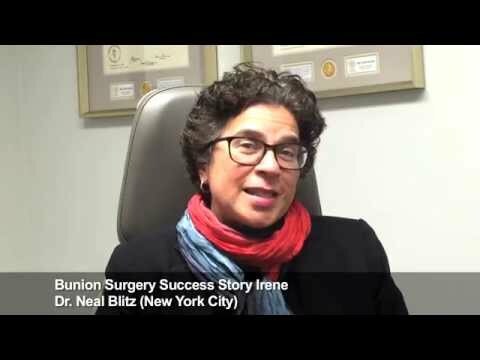 I had Bunion Surgery with Dr. Blitz and I'm super happy. 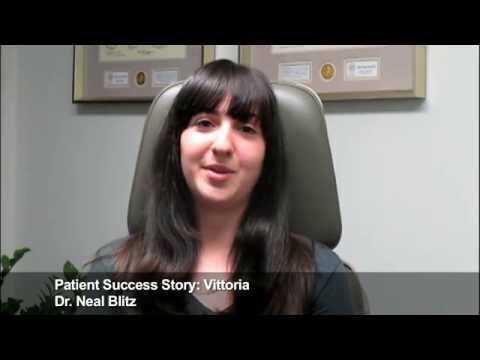 Vittoria had large bunions corrected by Dr. 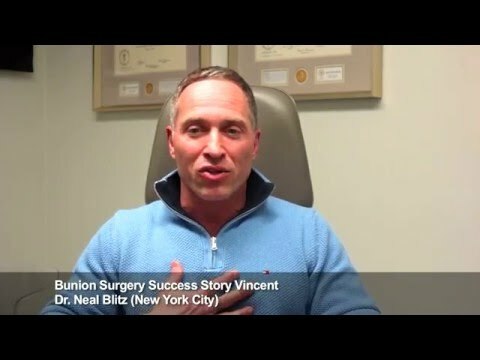 Blitz using the Bunionplasty® procedure. She is back to wearing heels and couldn’t be happier with how her feet feel. 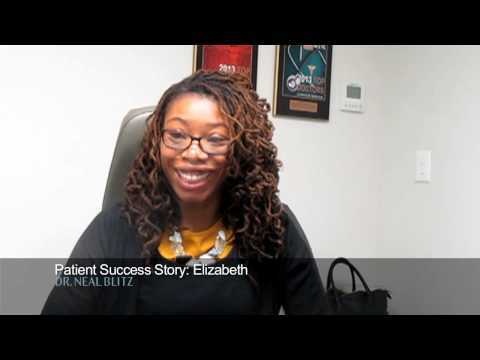 I had bunion surgery with Dr. Neal Blitz and I’m super happy. I found Dr. Blitz using the internet. I used Google and I researched the best surgeons in New York City. I had bunions ever since i could remember and they always stopped me from doing fun things. This includes things like going to the beach because I was embarrassed. As I got older they started hurting, I couldn’t wear the shoes that I wanted to and was even embarrassed to go shopping for shoes. I was 21 when I decided that I finally wanted to get rid of them. Meeting Dr Blitz was amazing! He is the most personable doctor I’ve ever met and that is very important to me. I am so happy that I chose to have the surgery done, especially by Dr. Blitz. now I go to the beach, I put on flip flops and I wear heals! If you have bunions or any other foot problems, I strongly recumbent going to Dr. Blitz.